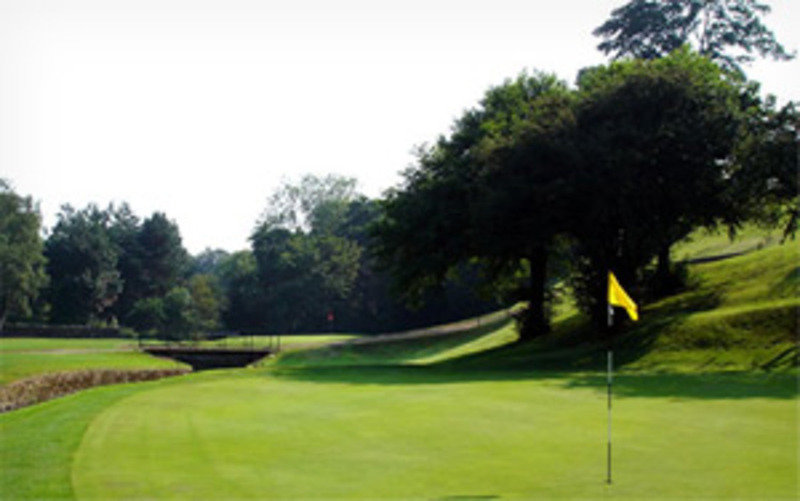 Buggies and Trolleys :: Visitors and societies are guaranteed to receive a warm welcome both on and off the course at this, one of the premier golf clubs in the north of England, holder of the Yorkshire Order of Merit award. We are able to offer Ride on Buggies, Electric Trolleys and Pull Trolleys for hire to our members and visitors at favourable rates. Please contact us in advance of arranging your visit or game so we can meet your requirements.